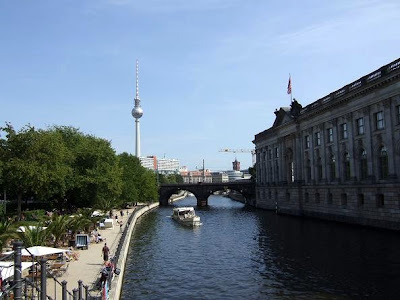 Berlin is the capital and biggest city of Germany. 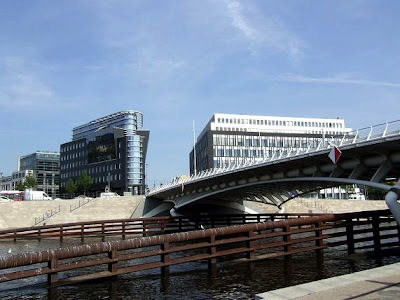 It is located in eastern Germany, about 70 kilometers west of the border with Poland. 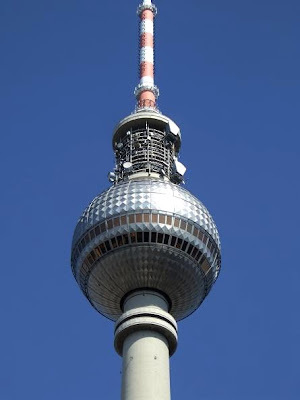 The Television Tower at Alexanderplatz. 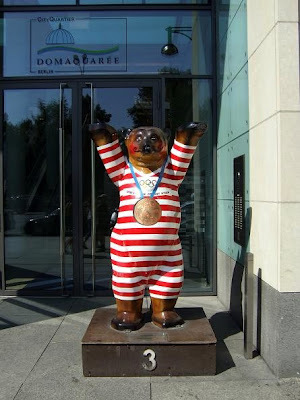 Buddy Bear in front of DomAquarèe. 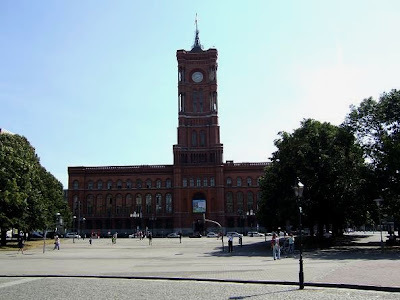 The Rotes Rathaus, the town hall of Berlin. 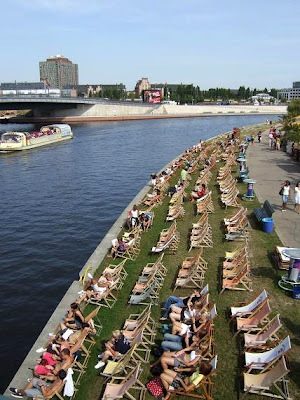 Relaxing at the banks of the river Spree. 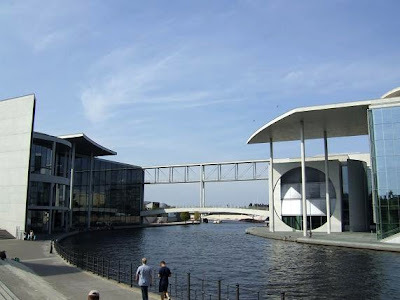 Connection of the Paul-Löbe-Haus with the Marie-Elisabeth-Lüders-Haus. 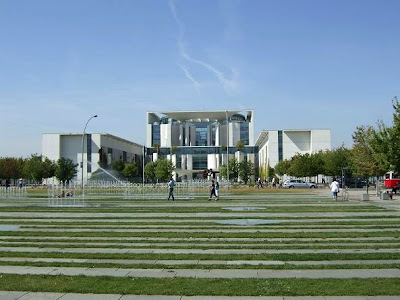 View of the Reichstag from the back. 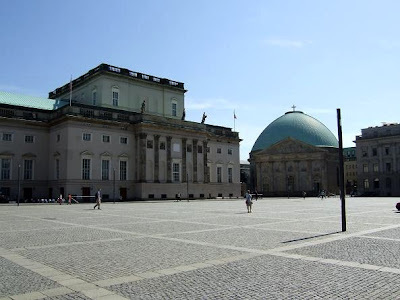 Unter den Linden(Under the Lime trees) is Berlin's most prestigious street. 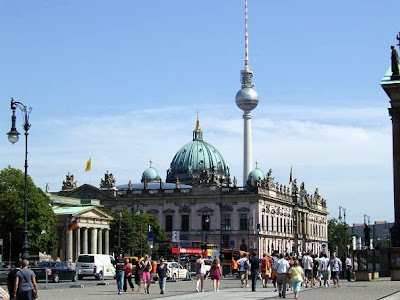 This grand boulevard with a large amount of historic buildings runs from the Brandenburger Gate to Museum Island. 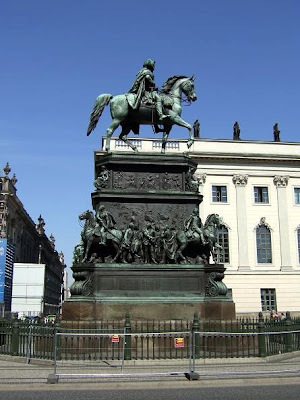 Landmarks along the boulevard include the statue of Frederick the Great(1st photo), the German Historical Museum(3rd photo), Bebelplatz with the Cathedral of St. Hedwig(4th photo), the Opera House(last photo), Humboldt University and the Neue Wache. 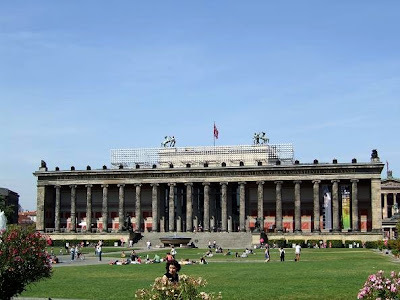 Berlin's Museum Island is a collection of five museum buildings, built between 1824 and 1930. 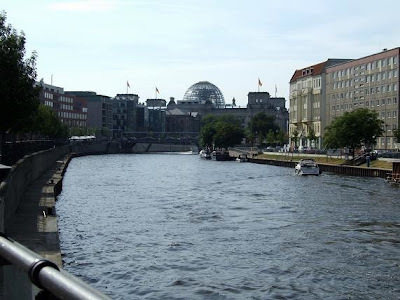 The island is located between the River Spree and Kupfergraben, on the site where the Berliner Dom stands. 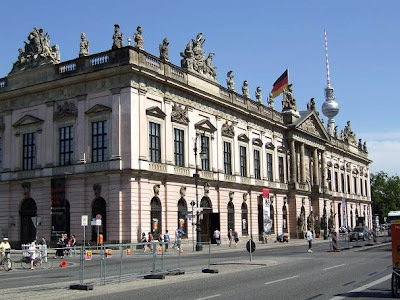 In the Old Museum, New Museum, the Old National Gallery, Bode Museum and Pergamon Museum you can see an archaeological collection and 19th century art and artifacts. 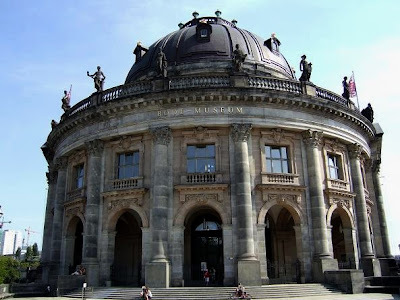 Museum Island was added to the UNESCO World Heritage list in 1999. 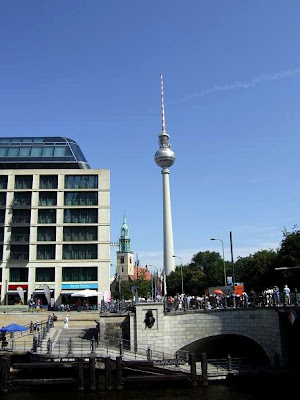 The television tower is located at Alexanderplatz in the centre of Berlin. 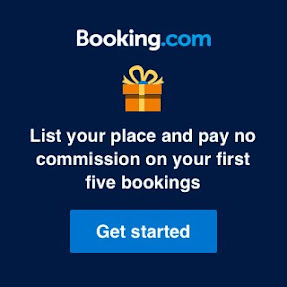 From a height of 203 and 207 metres you can look out over the entire city and the main tourist attractions. The tower has a visitor platform and on the other deck a rotating restaurant. 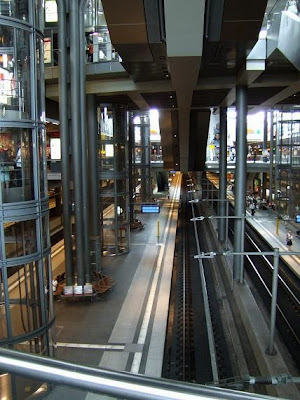 The restaurant is located above the visitor platform and rotates once every 30 minutes. 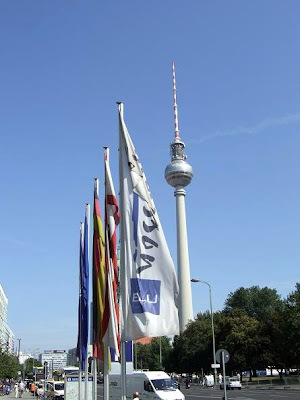 With a total height of 368 metres, the television tower is Europe's second tallest structure. 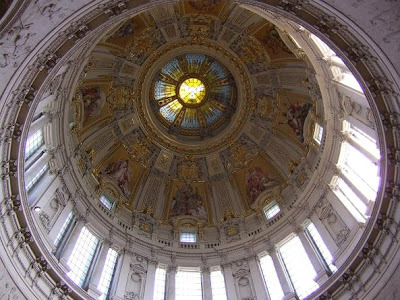 The Berliner Dom was the protestant answer to St. Peter's Basilica in Rome. 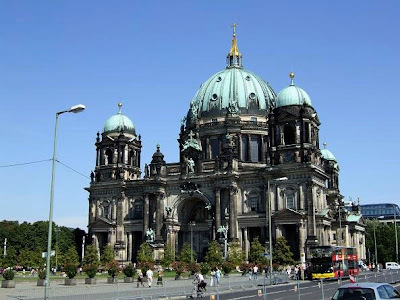 This cathedral was designed by German architect Julius Raschdorff. 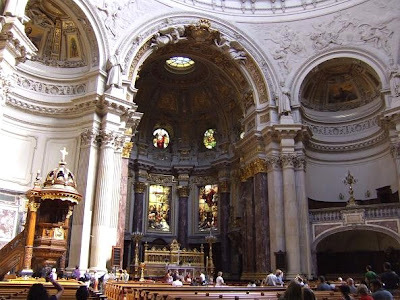 It was constructed between 1894 and 1905 in Baroque style with Italian Renaissance influences. 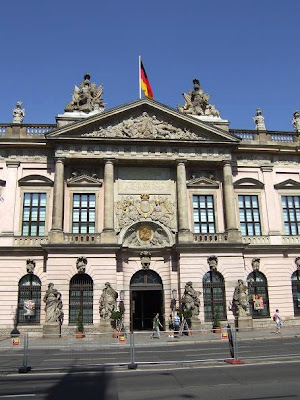 During World War II the building was severely damaged after it was hit by a bomb. 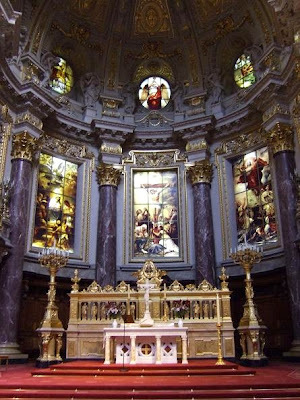 In the restored interior you can see the beautiful stained glass, a golden altar with the 12 apostles and an impressive Sauer organ. 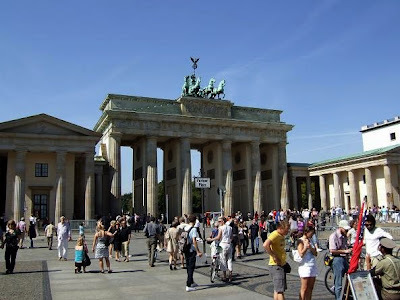 The Brandenburger Gate is the only remaining city gate in Berlin. 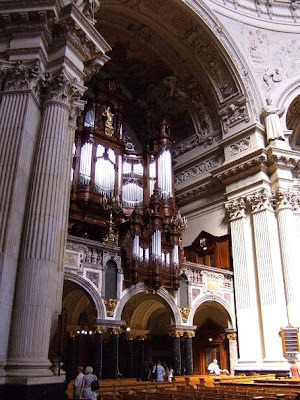 It was commissioned by King Friedrich Wilhelm II and constructed by Karl Gotthard Langhans from 1788 to 1791. 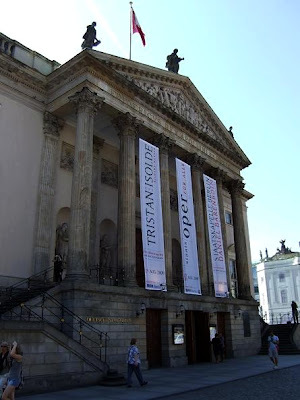 The Gate has 12 Doric columns, six on both sides, dividing the gate into five passageways. 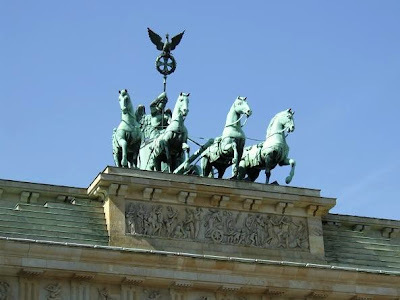 In 1794 the building was crowned with the Quadriga, a chariot drawn by four horses driven by the Roman goddess of victory. 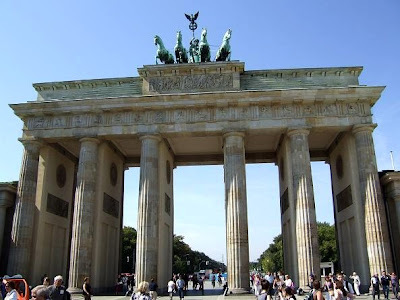 After the fall of the Berlin Wall in 1989, the Brandenburger Gate became Germany's symbol of unity and freedom. 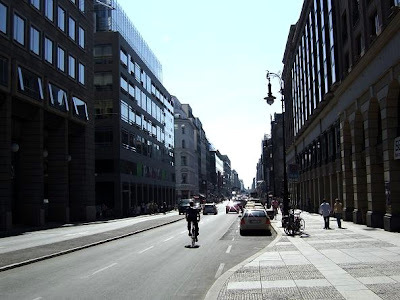 Location: Pariser Platz, 10117 Berlin, Germany. 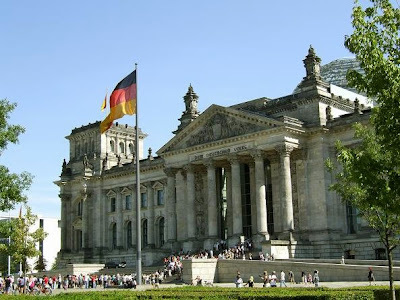 The Reichstag is the seat of the German Parliament in Berlin. 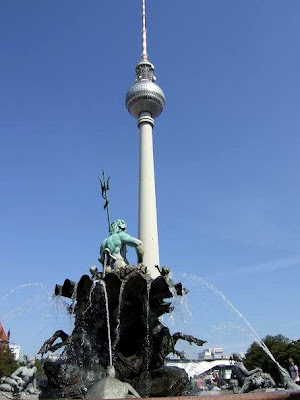 It is situated south of the Central Station and north of the Brandenburger Gate. The building was designed by Paul Wallot and constructed in Neo-Renaissance style. 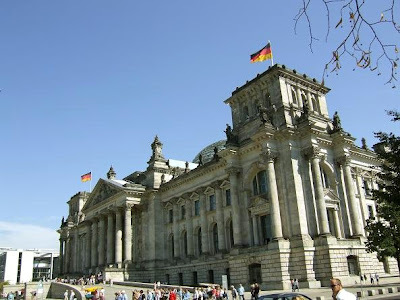 After it was completed in 1894 it was the home of the Reichstag until 1933. 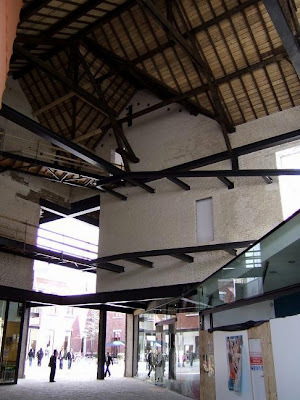 That year the building was severely damaged in a fire, later it suffered more damage during the Second World War. 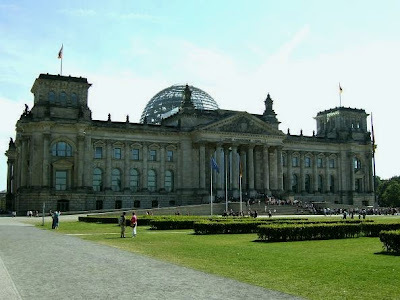 After the reunification of Germany in 1990, the Reichstag was completely renovated by the British architect Norman Foster. 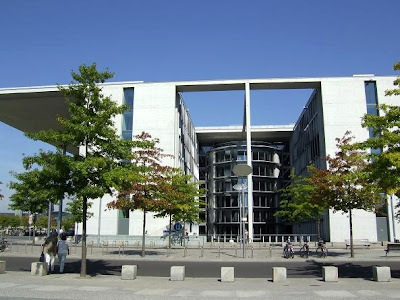 In 1999 it became the home of the modern German parliament, the Bundestag. 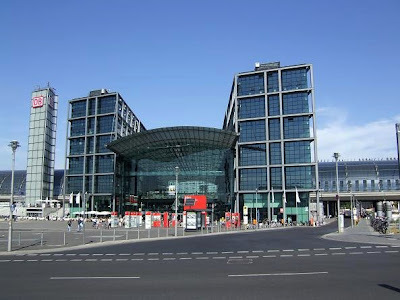 The Central Station in Berlin is the largest crossing station in Europe. 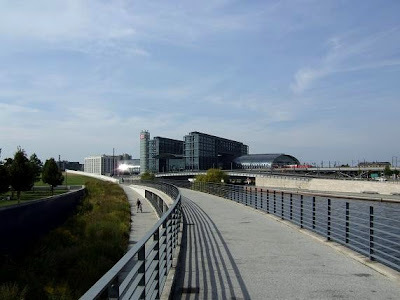 It opened in 2006, 2 weeks before the World Cup Football in Germany. 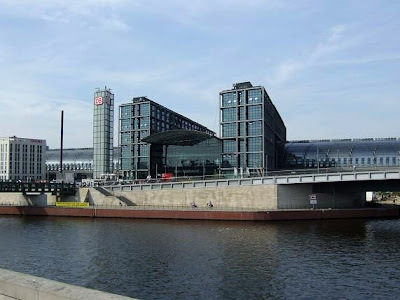 The station is designed by Von Gerkan Marg and Partners and was completed after almost 8 years of construction work. 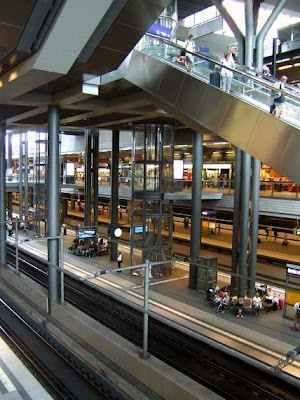 The tracks are divided into two levels, six on the upper level and eight on the lower level. 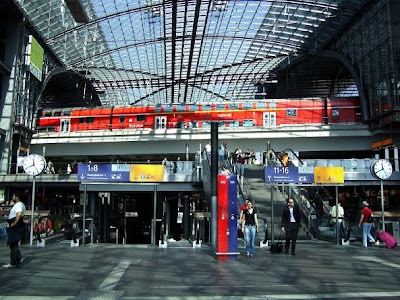 They make it possible for 1800 trains to enter the station per day and transport daily an average of 350 000 passengers. 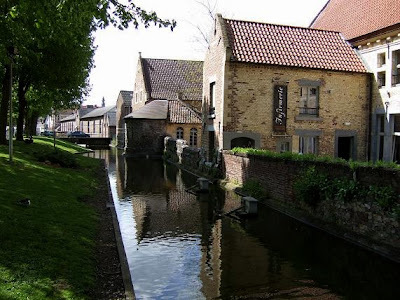 Tongeren is the oldest town in Belgium, it is located in the south of the Province of Limburg. It was an administrative centre of the district Tungri under the Roman rule. 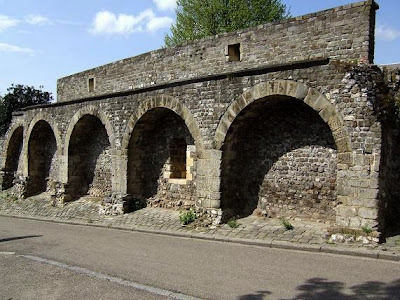 In the Gallo Roman Museum in the centre of the town you can learn more of its Roman history. 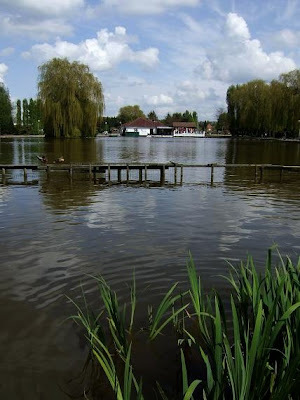 Before the Romans came, this area was inhabited by the Eburones, a belgic tribe. 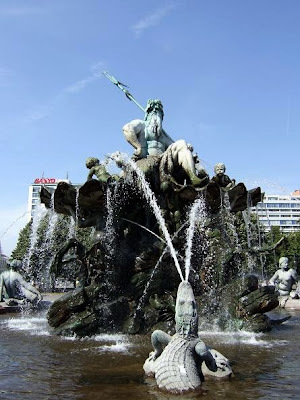 Ambiorix was the leader of the Eburones and give the legions of Julius Caesar the biggest defeat in their conquest of Gaul. 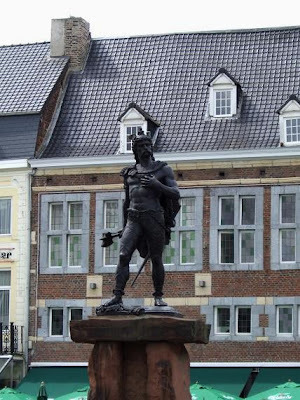 His statue in on the square in front of the Basilica in Tongeren. 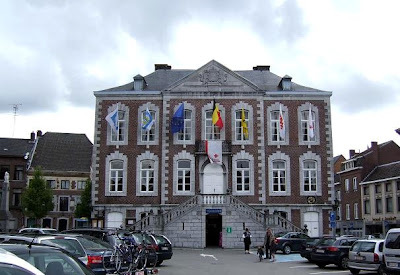 The town hall of Tongeren. 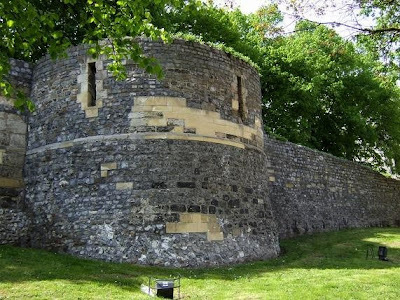 Remains of the medieval wall, built in the 13th century. 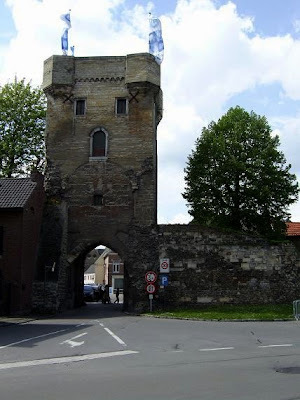 The Moerenpoort city gate, now houses an arms museum. The Clothmaker's tower, close to the beguinage in Tongeren. 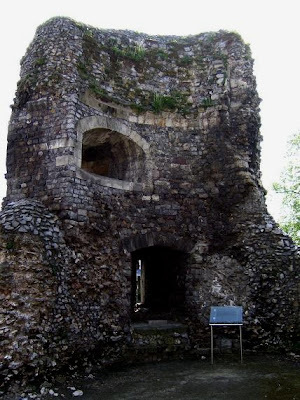 The Velinx tower, part of the medieval wall. 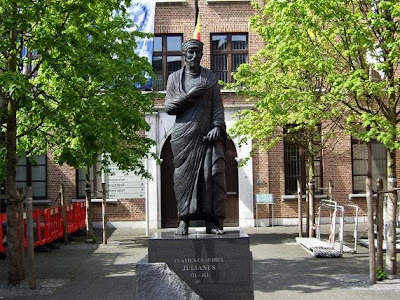 Statue of Flavius Claudius Julianus, Roman Emporer from 360 to 26 June 363. 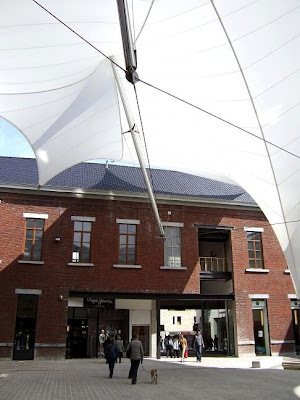 Explore Tongeren by a town walk and see the most important historical attractions and tourist sights. Just follow the bronze rivets in the road surface. 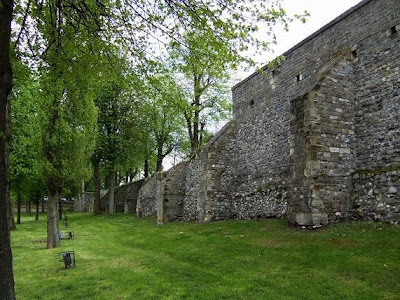 This route is called the Ambiorix route, it's 4,5 km long and highly recommended. 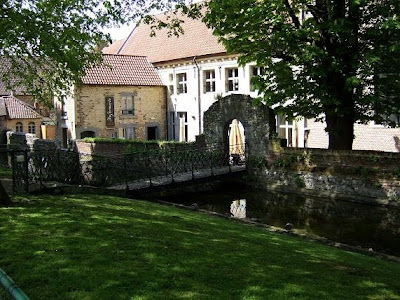 You can also take the Ambiorix tourist train to see Tongeren, this tour takes 45 minutes.